The Solaris Editors' Blog: Osama nominated for a World Fantasy Award! Osama nominated for a World Fantasy Award! Today we bring you fantastic news! 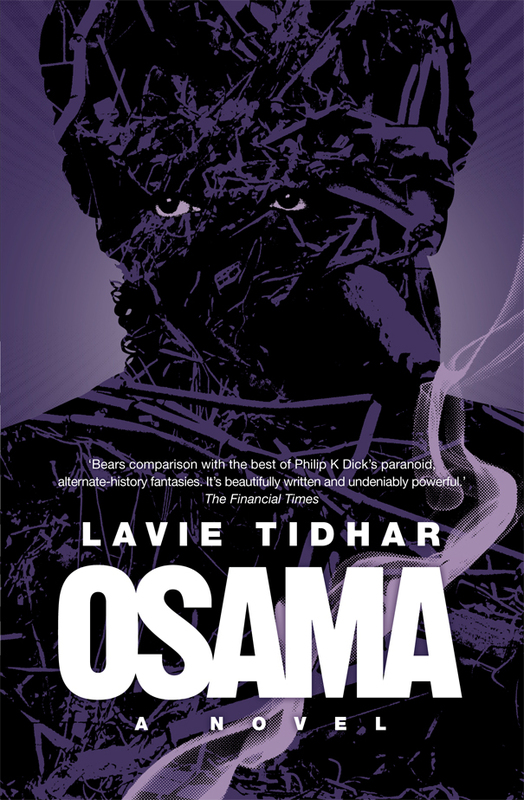 Osama by Lavie Tidhar has been nominated for a World Fantasy Award! The award ceremony is being held in Toronto in two weeks' time at the World Fantasy Convention. Lavie Tidhar himself will be in attendance for the World Fantasy Awards. 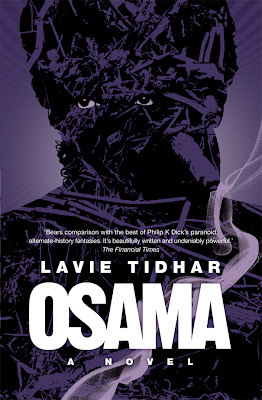 Osama is one of the five novels that have been nominated - alongside Stephen King, and George Martin - for the main prize. Obviously, we're under the belief that Osama should definitely win over such competition. To see all nominees and details of the fantasy awards please visit The World Fantasy Convention main page and the World Fantasy Awards page. And if you're in Toronto, why not come celebrate the nomination (and hopeful award win) with us?